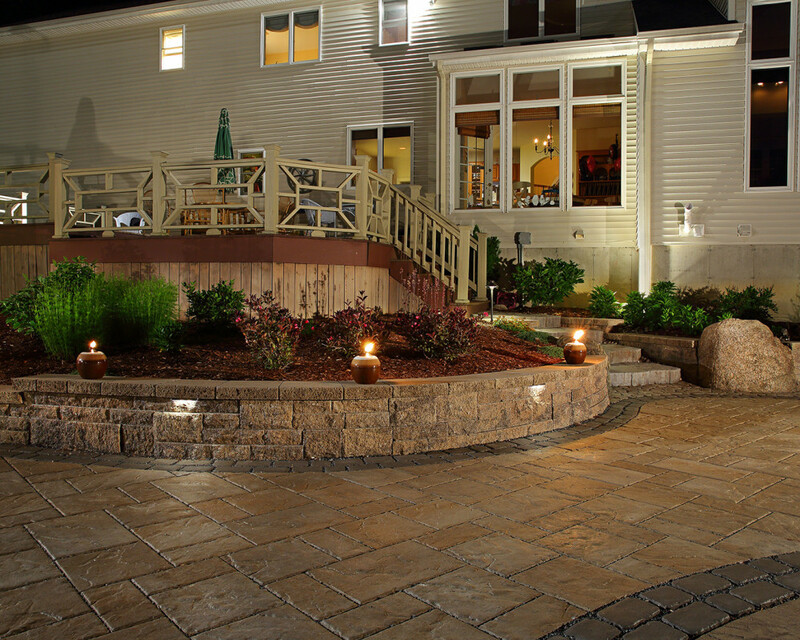 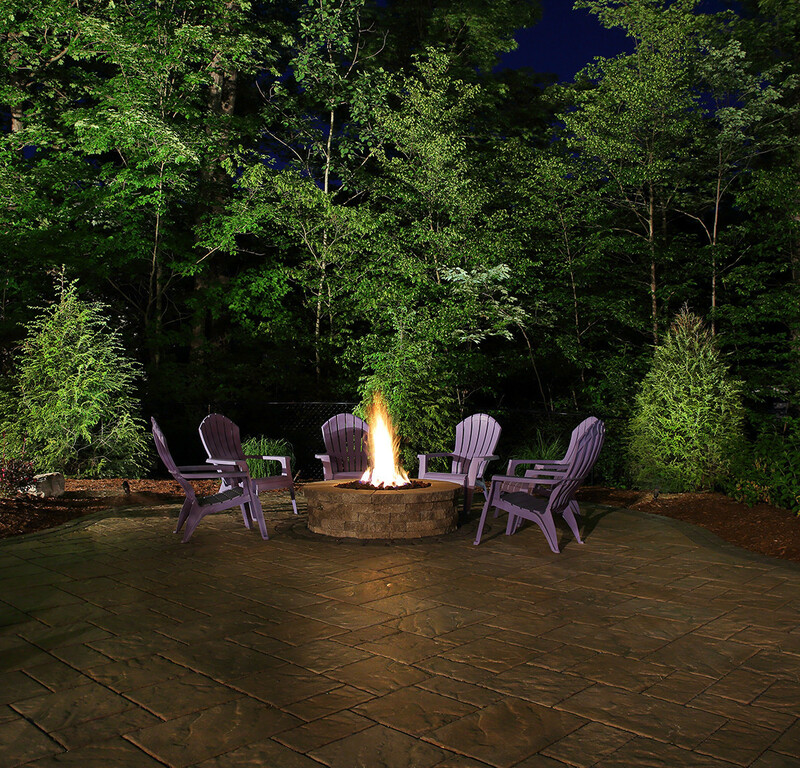 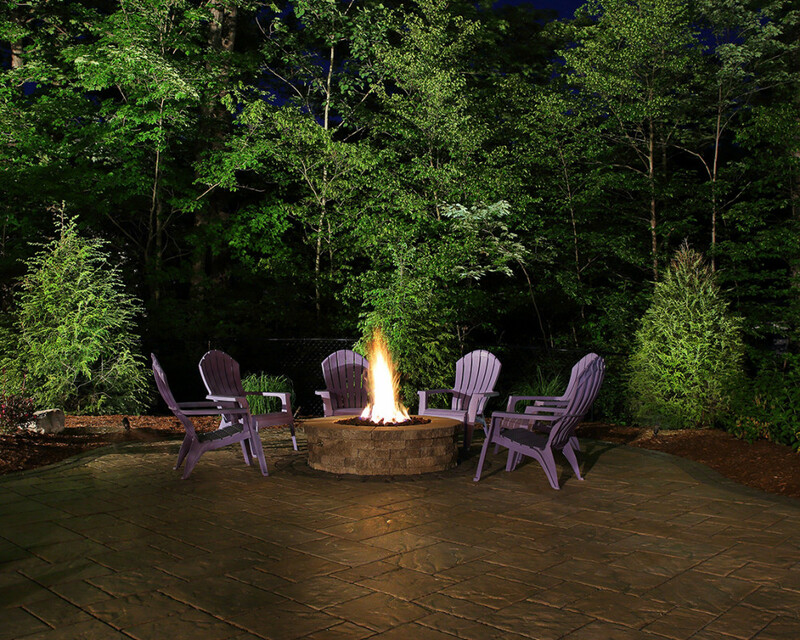 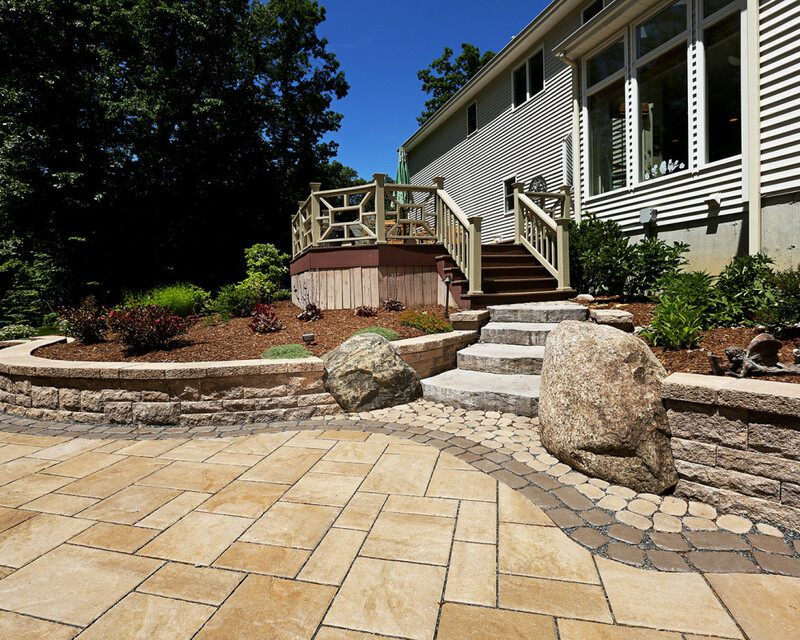 Orsini Landscaping is a full-service landscape design and build company. 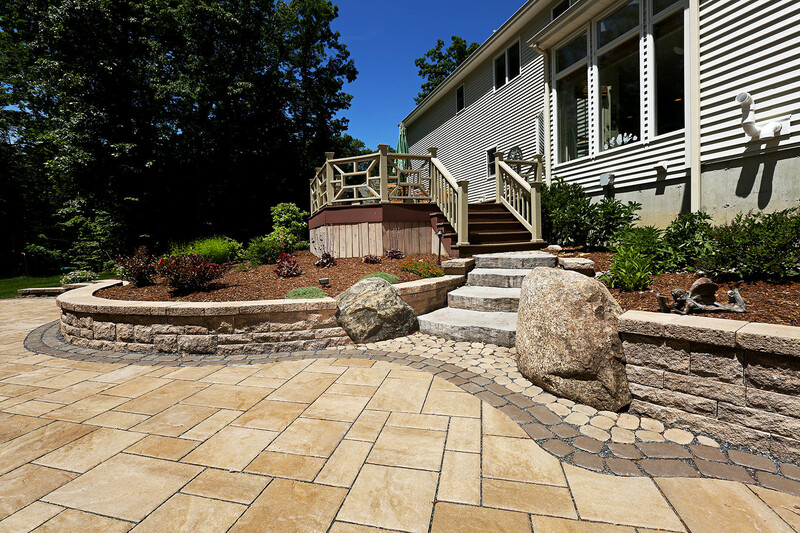 We provide a full range of custom design services while specializing in landscape plantings and the construction of driveways, patios, walls and outdoor living spaces that will satisfy your personal taste and lifestyle while accenting the natural strengths of your property. 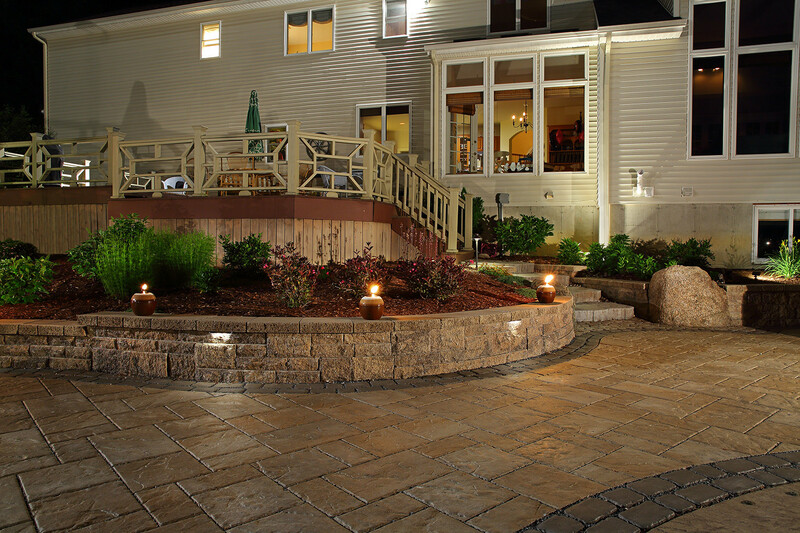 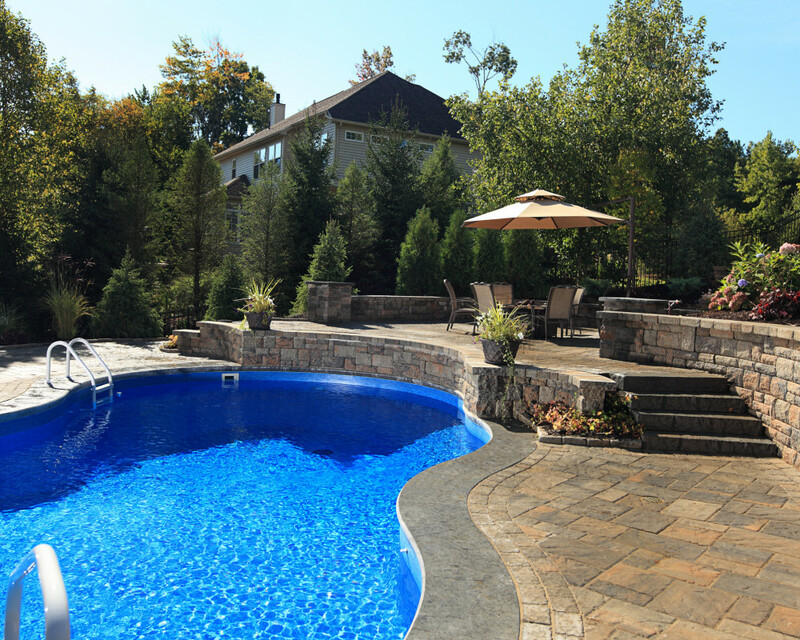 As landscape professionals with over 25 years of hands-on experience, we are committed to providing quality custom design and installation services. 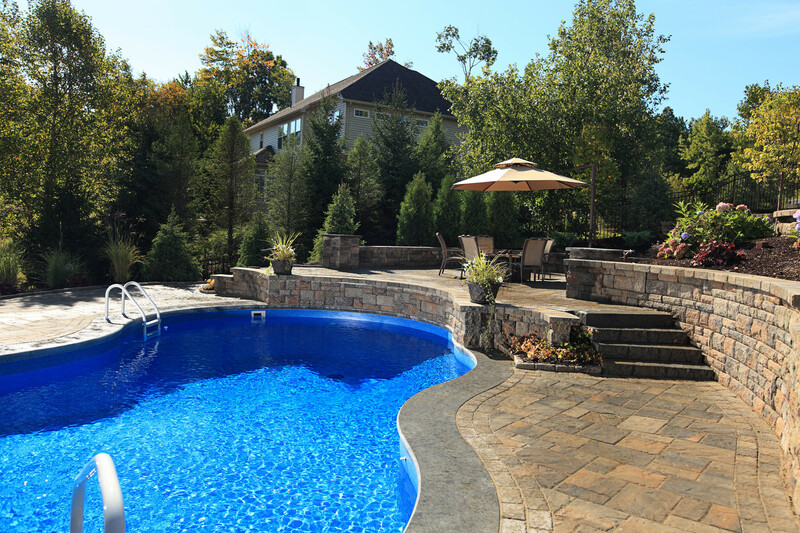 We pride ourselves in paying close attention to the needs and wants of each individual client, providing the same attention to detail and high level of service no matter what size the job.